Quite a sight to see Santa and his elves being chased by some Turkeys in Promenade Park! Lovely day for a dip! 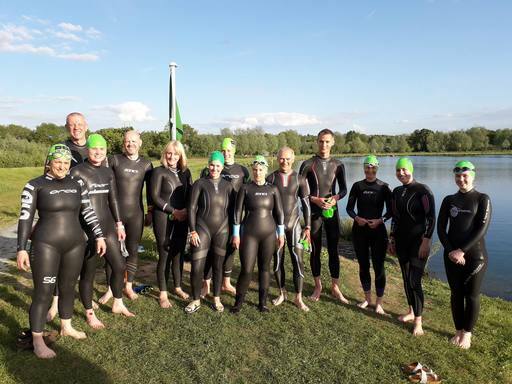 The Blackwater Tri Club is a small friendly club based in Maldon, Essex.